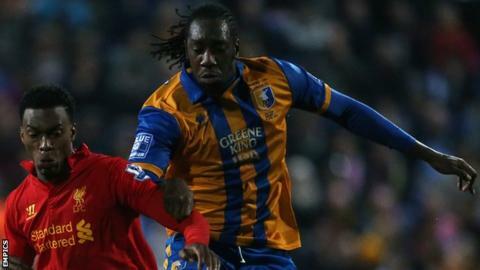 Torquay United have confirmed the signing of defender Exodus Geohaghon on a one-year deal. The 30-year-old was offered a contract last week after impressing boss Paul Cox while on trial at Plainmoor. He ended last season with Northern Premier side Stourbridge, having played under Cox when Mansfield won the Conference title in 2013. Geohaghon started his career at West Brom and his previous clubs include Peterborough, Rotherham and Port Vale.